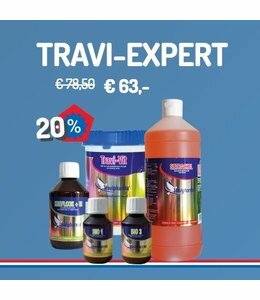 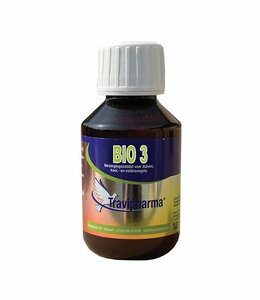 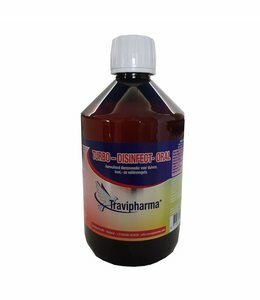 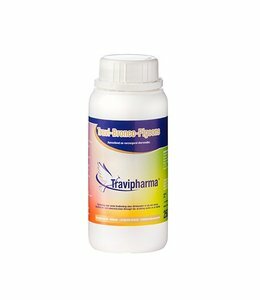 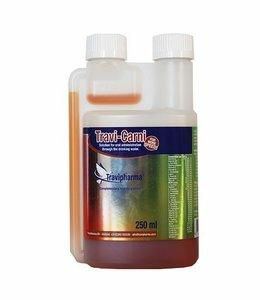 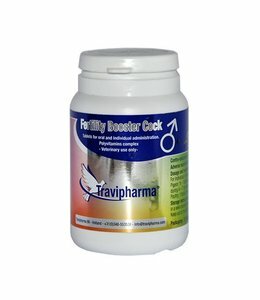 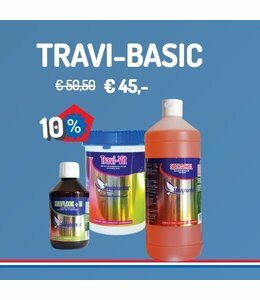 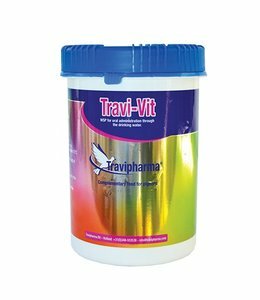 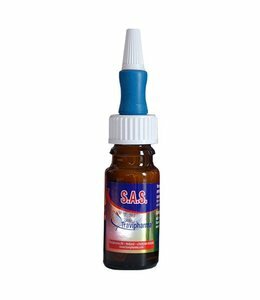 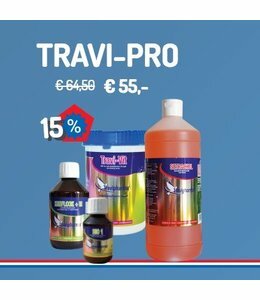 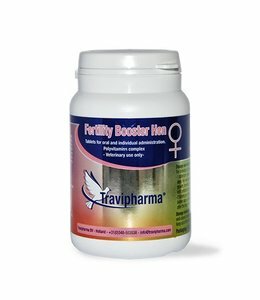 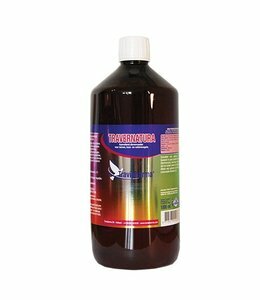 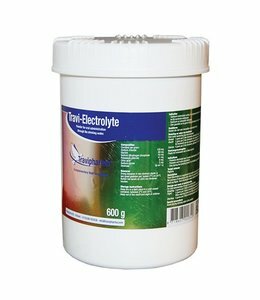 The food supplements of vitamins, aminoacids and electrolytes that Travipharma has produced are made from pure raw materials. First of all, they optimize body-resistance and metabolism so that these supplements are indispensable. 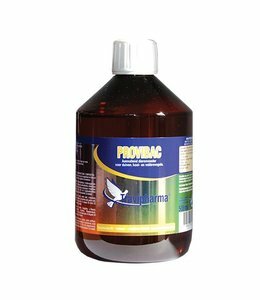 For example, they your poultries performance during the breeding season. 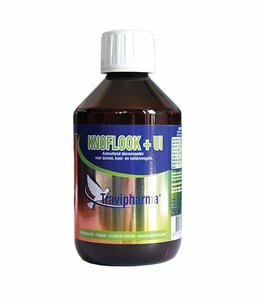 You want to prevent infection diseases from breaking out, of course. 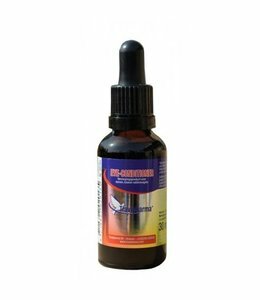 Also, these supplements work to restore and improve performance. 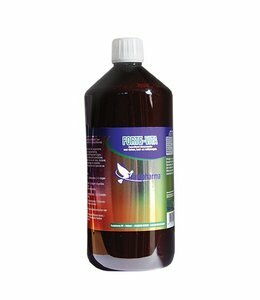 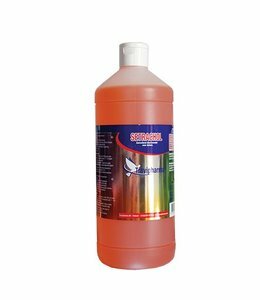 Overall, our supplements help out in health, training and breeding of pigeons and poultry. 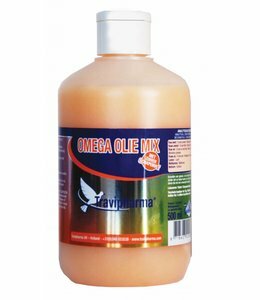 Our supplements are also produced under the strictest GMP requirements (Good Manufacturing Practice). 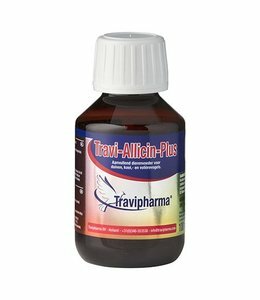 Oral solution. 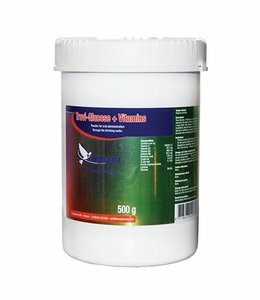 Anti-viral, antibacterial & immunity Booster.